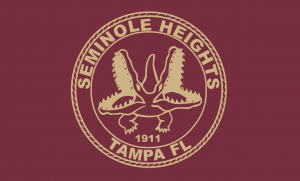 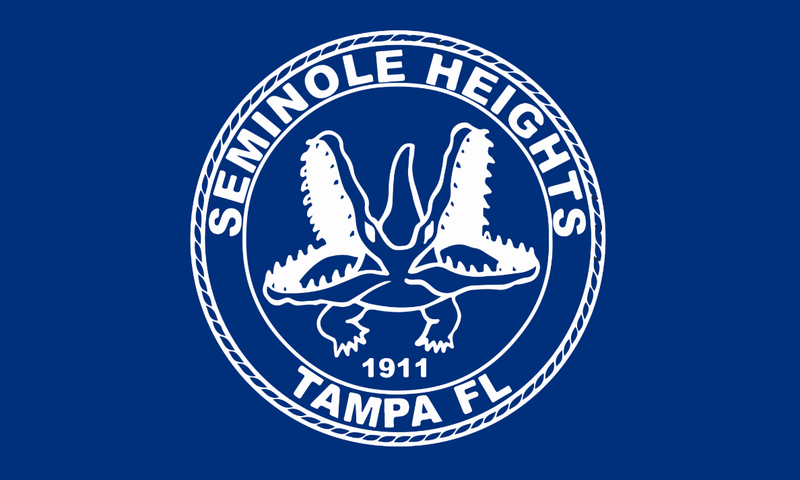 The South Seminole Heights Civic Association has Seminole Heights specific merchandise for purchase online. 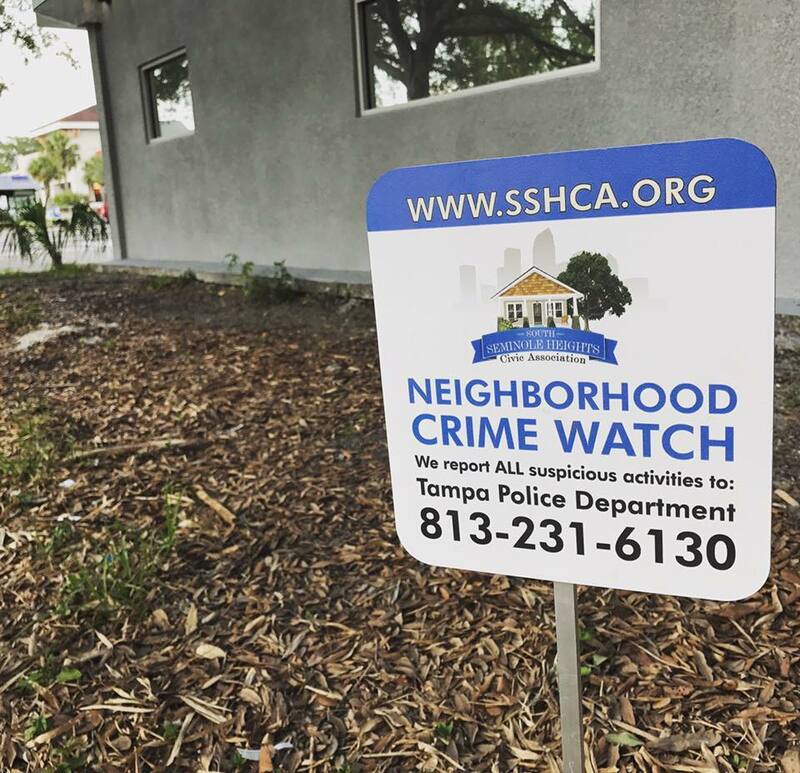 If you have any questions about the items listed below or would like to sell your merchandise please feel free to email the association at info@sshca.org for more information. Double stitching on seams for lasting durability. 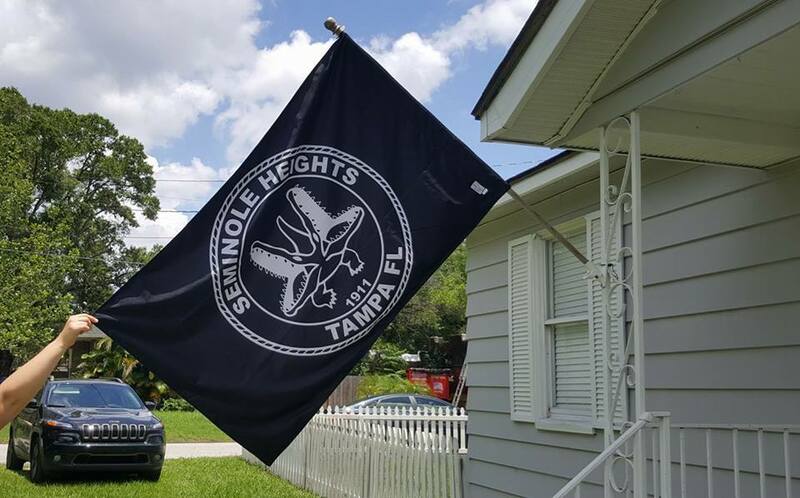 They are available for purchase for $35. 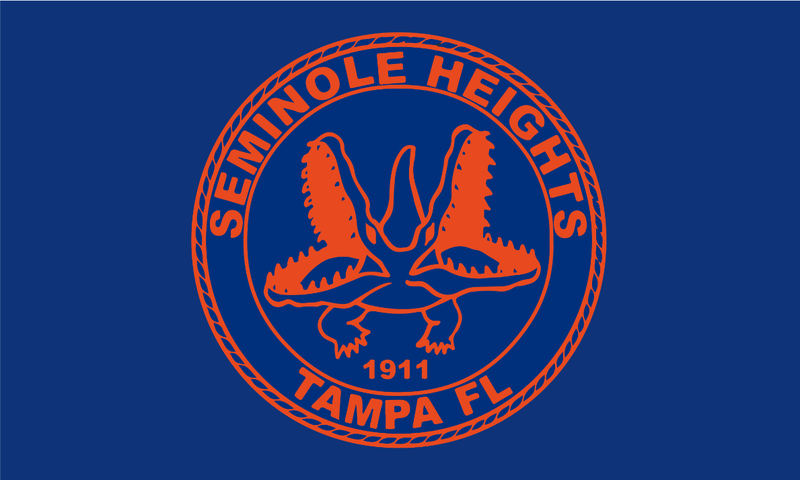 Flags are currently available in the following color schemes. If you are interested in a custom color scheme please email info@sshca.org for more information.